2019 Porsche 911 Speedster: Consult Your Doctor Before Driving! With the Sonata, Hyundai ditched six-cylinder engines. The Chevrolet Malibu is doing the same thing for the 2013 model, instead opting for a turbocharged four-cylinder in place of a six. Turbocharging has come along way, and manufacturers are downscaling on size and cylinders while not sacrificing power. Ford has been a leader, if not the leader, in doing this with EcoBoost. The first EcoBoost engine to appear was the 3.5-liter in the Lincoln MKS and the Ford Taurus SHO, but it has quickly spread throughout the lineup. The EcoBoost tag is being used on the F-150 as well as the new Focus – it is here to stay. Car and Driver says Ford isn’t abandoning the V-6 altogether though; a new small-displacement engine is being developed. The news was found buried in Ford’s recent contract signed with the United Auto Workers union. It was part of a press release that confirmed the European Transit Van would be produced and sold in the United States. The particular line in question states that “a new industry-leading small V-6 will be added to the (Lima, Ohio engine) plant at an investment of $400 million” The new engine could see duty in a wide-range of applications, replacing Ford’s naturally-aspirated 3.5-liter and 3.7-liter V-6s. 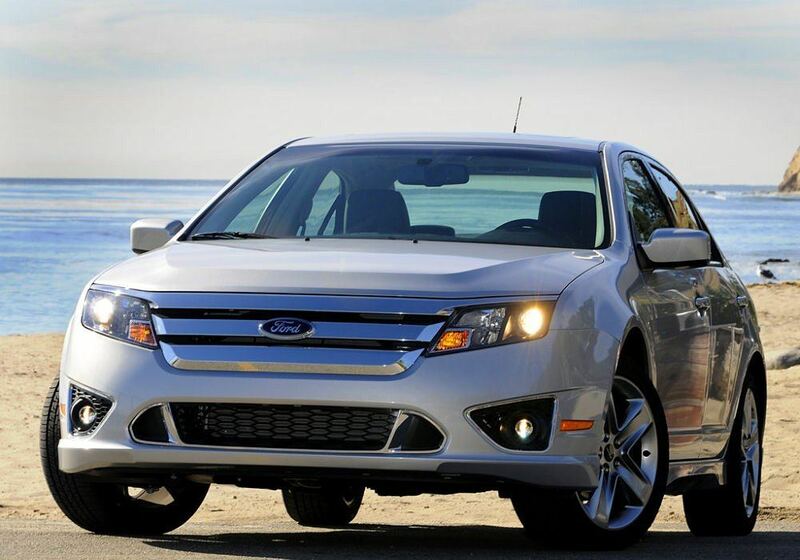 Particularly for Lincoln it could play an important role in the upcoming MKZ. While it has no official data to go on, C&D theorizes the engine would be between 2.5 and 3.0-liters in displacement, making around 300 horsepower and 300 pound feet of torque. It would almost certainly be offered as an EcoBoost, and that would place the engine right between the 2.0-liter EcoBoost four-cylinder and the EcoBoost 3.5-liter six-cylinder. 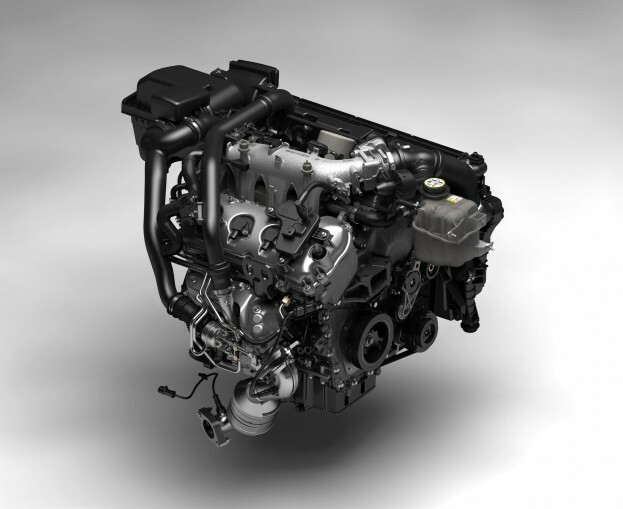 There is no word on when the engine will make it to production, but it is interesting to see that Ford isn’t abandoning V-6s for use in mid-range vehicles like the Fusion. No Comments on "Ford Developing New V-6 Engine, Likely With EcoBoost"